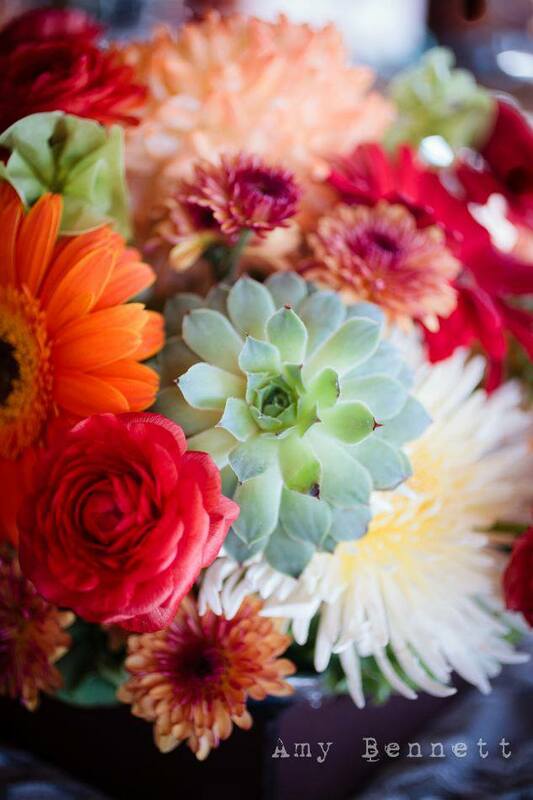 As the Cabo floral experts, it’s easy to tap into trends. We often hear the same words or descriptions from many different clients. That’s how we know what’s truly popular with our brides and grooms. The one word we keep hearing right now? RUSTIC. And we love rustic! 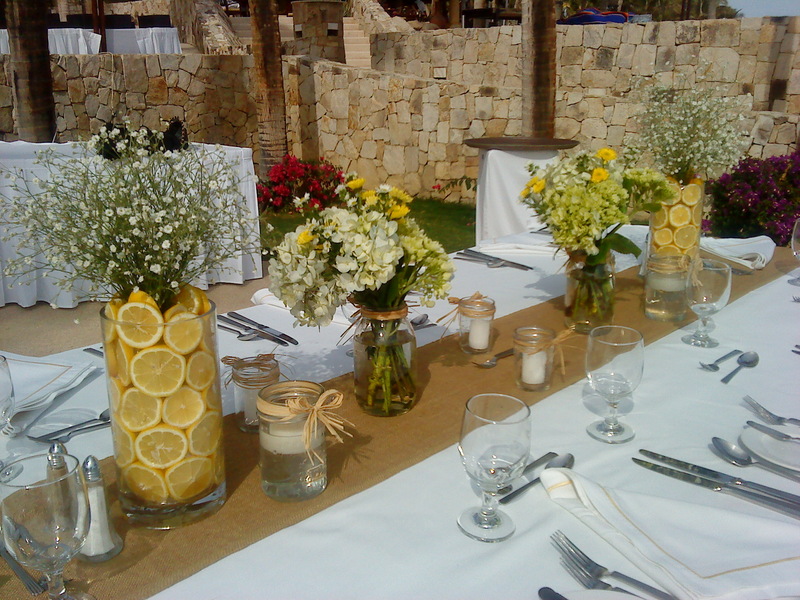 Now, of course, creating a rustic event on a beach in Mexico is a little bit different than having a rustic event in a barn, or on a farm, or in a meadow, or at a vineyard…wedding options that you may have in the U.S.
Keeping your floral decor rustic is all about keeping your Cabo wedding look simple and natural with clean lines, while at the same time keeping it elegant. 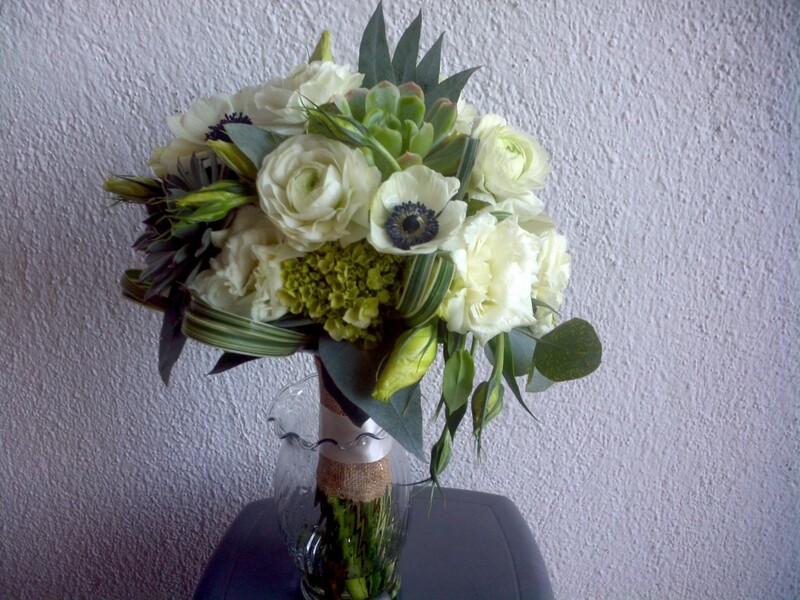 Use natural wood for many of your floral decor options. We recommend drift wood or curly willow. 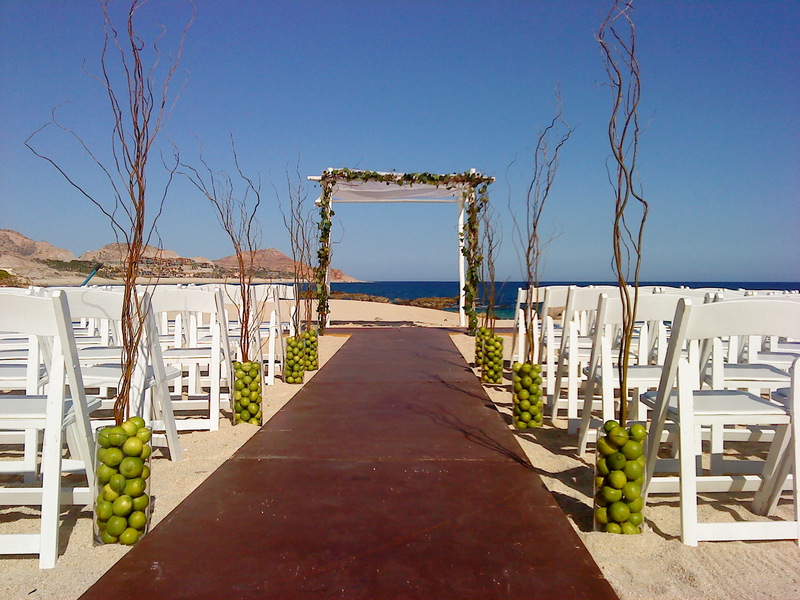 Create a chuppah with this natural wood, or let us design for you a table centerpiece made with some of our own Cabo beach driftwood with a candles incorporated into the wood. 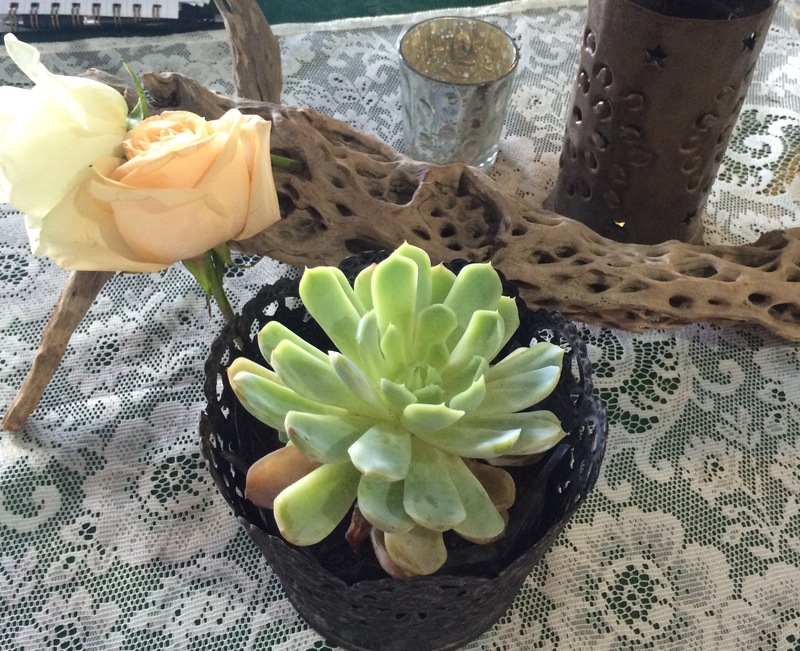 Use succulents and more wild flowers, than traditional flowers. Vintage metals look amazing with all of the above options. Set these directly on the beach to line your aisle way and include them in your table design as well. 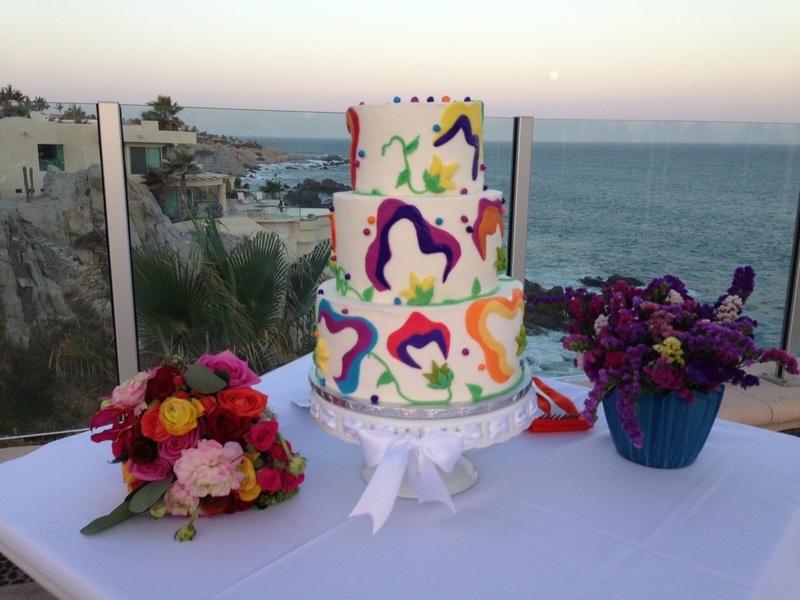 FUNKY WEDDING CAKES – COLOFUL AND CUTE! 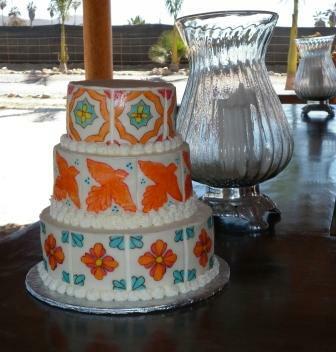 While we at Cabo Flowers & Cakes are, of course, huge fans of the traditional white wedding cake, there is still something that just makes us smile about some of the colorful and somewhat funky cakes we’ve been asked to create for weddings here in Cabo San Lucas. 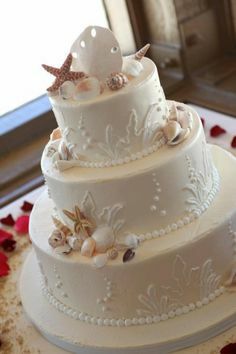 Maybe it’s because our brides are on vacation when they have a destination wedding. 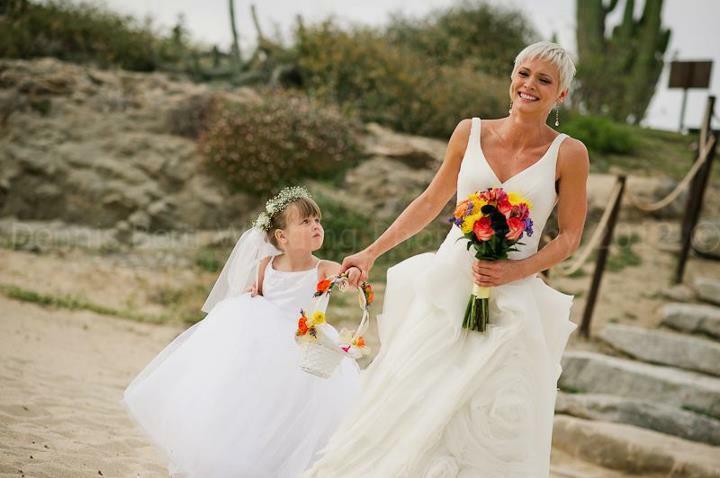 Maybe it’s the bright beauty of the Mexican landscape and culture that rubs off on our brides. Maybe it’s just their own creativity shining through for their special day. 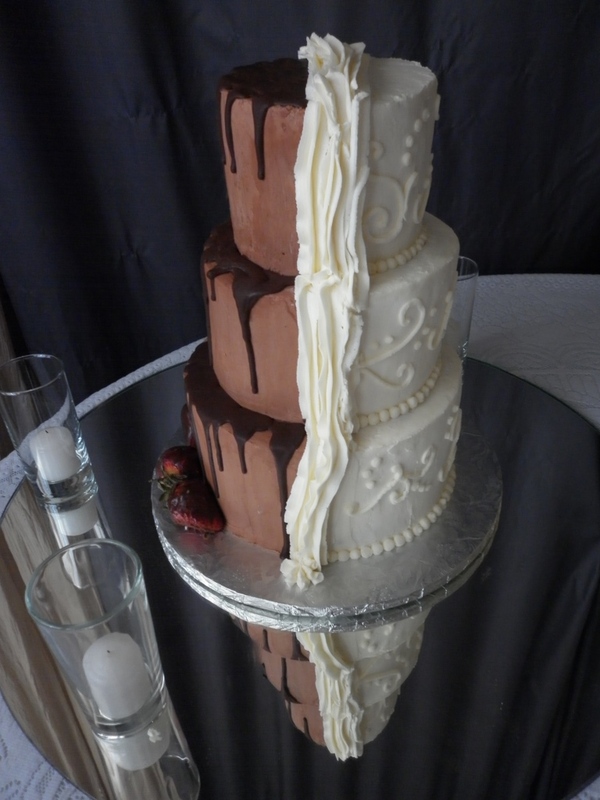 Whatever it is…enjoy these cakes (like we did when we made them) and let us know your bold ideas for your wedding cake. We’ll bring our A-game and enjoy the fun of creating something just a bit different!